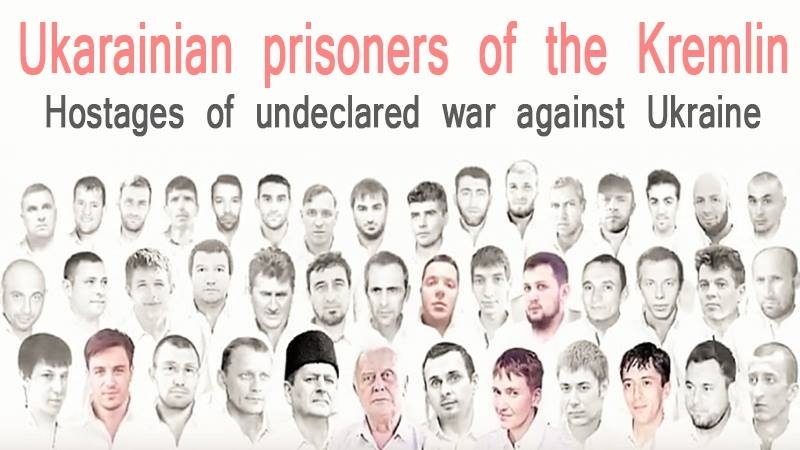 Relatives of political prisoners drafted a letter with recommendations on reducing the aggression of the Russian Federation. Relatives of political prisoners along with the Mejlis of the Crimean Tatar people drafted a letter to the leaders of international organizations, including the NATO Secretary General, the Chairman of the Mejlis of the Crimean Tatar people Refat Chubarov said at the 95th Rose-Roth seminar in Kyiv on Tuesday. The document contains recommendations on what needs to be done to stop Russia's aggression in Ukraine and help people in the annexed Crimea, the QHA correspondent reports. “First of all, it is necessary to freeze personal assets of the Kremlin's kleptocracy in Western organizations, including members of their families and friends of Putin's circle. Why not do this, they are very afraid of it," Chubarov said. Furthermore, the letter proposes a gradual substitution of Russian oil and oil products, coal and gas on imports to the European Union. Also the list of requirements includes the refusal of the EU countries from Russian projects for the construction of non-transit gas transmission systems, including Nord Stream-2. In the course of his speech, the Head of the Mejlis recalled that the invaders had imprisoned Akhtem Chiygoz and compared the current situation in the Crimea with the regime and repressions of Stalin in the 1920s.